Ceramic and coffee go hand in hand. When you care enough about the quality of your coffee, you also care about the vessel you drink it from. 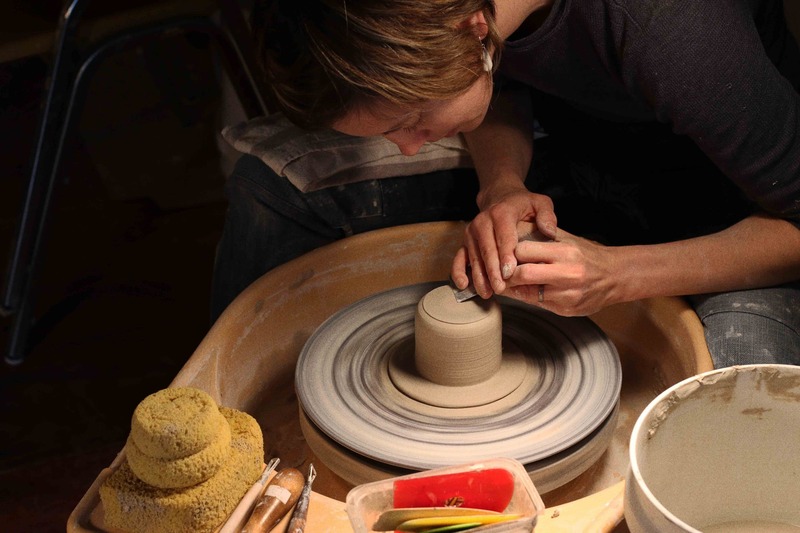 With that in mind, we teamed up with Seattle-based ceramicist Sarah Kaye to bring our dream cups to life. 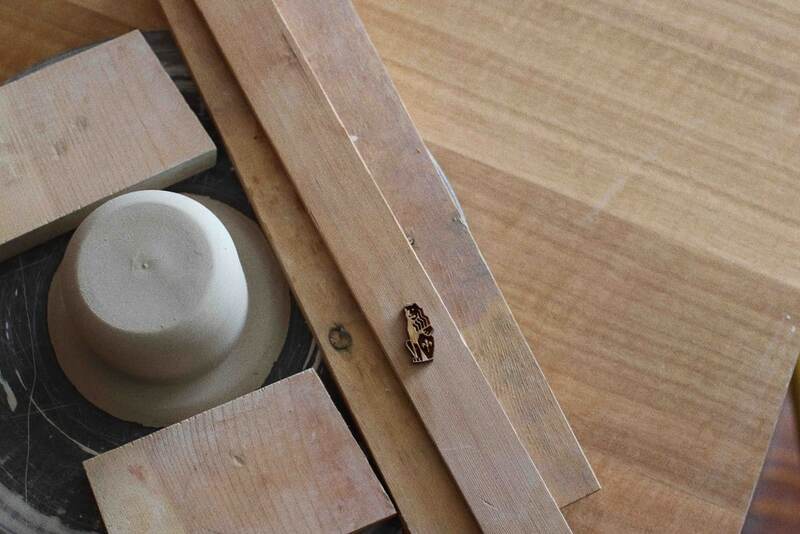 Together with Sarah, we dove into what makes a good cup, how they should look & feel, and how to combine form & function. When it came down to it, we wanted to design something that was comfortable to hold, beautiful to look at, and wide enough to allow an aromatic experience and to pour into. We came up with 3 sizes—each serving a different purpose and meant for a different drink. The 4 oz. 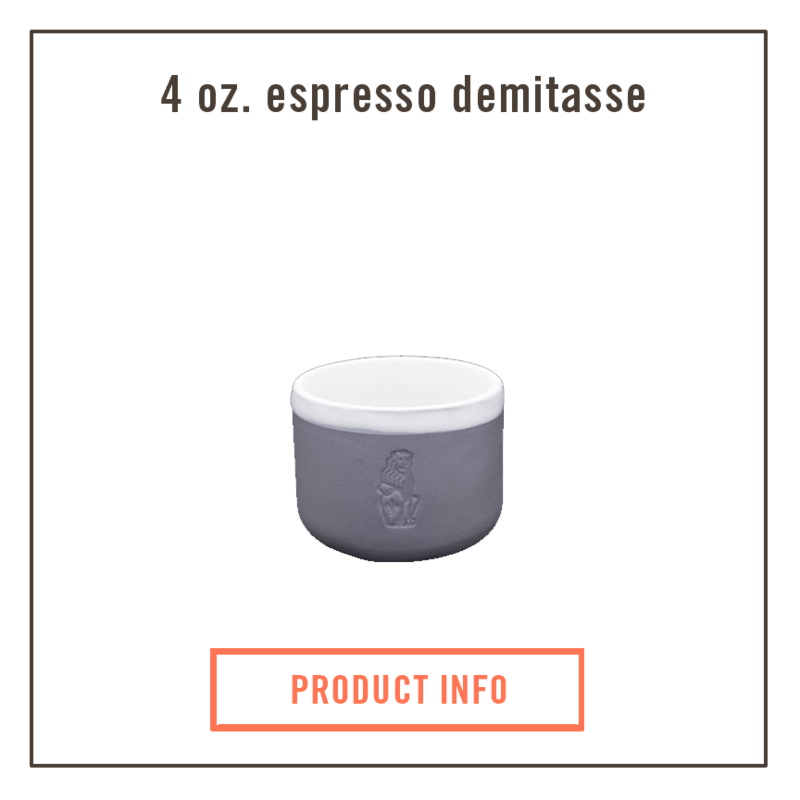 demitasse ($22) is the perfect size and shape to sip and swirl an espresso or enjoy a macchiato from. The extra space in the cup allows for swirling and sensing aroma in the espresso. The 6 oz. 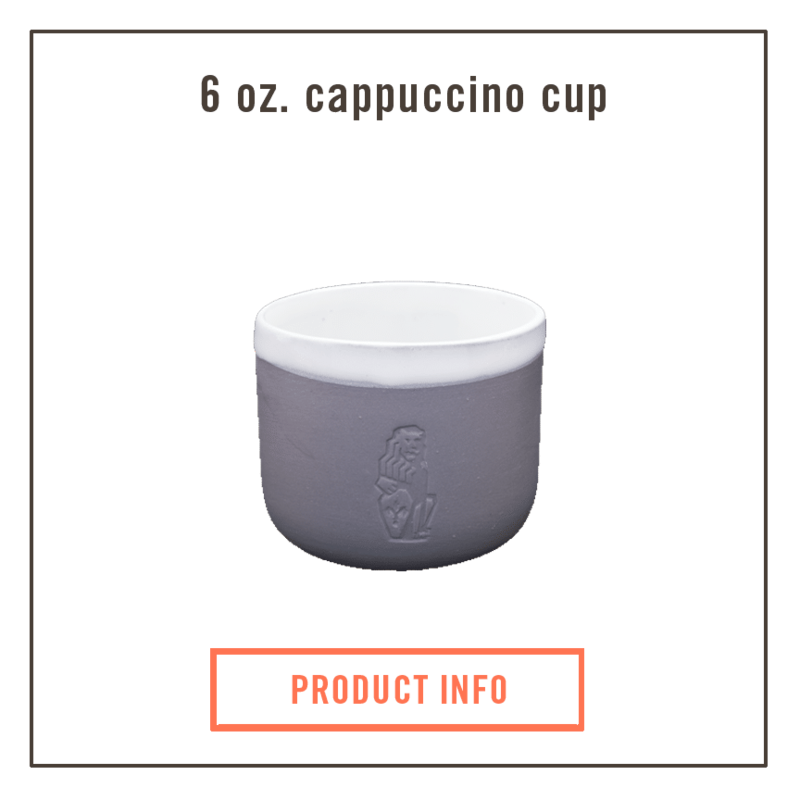 ceramic cup ($26) is sized for the modern cappuccino—small and delicate, but sturdy with a wide base and large opening to pour into. We sized the 10 oz. 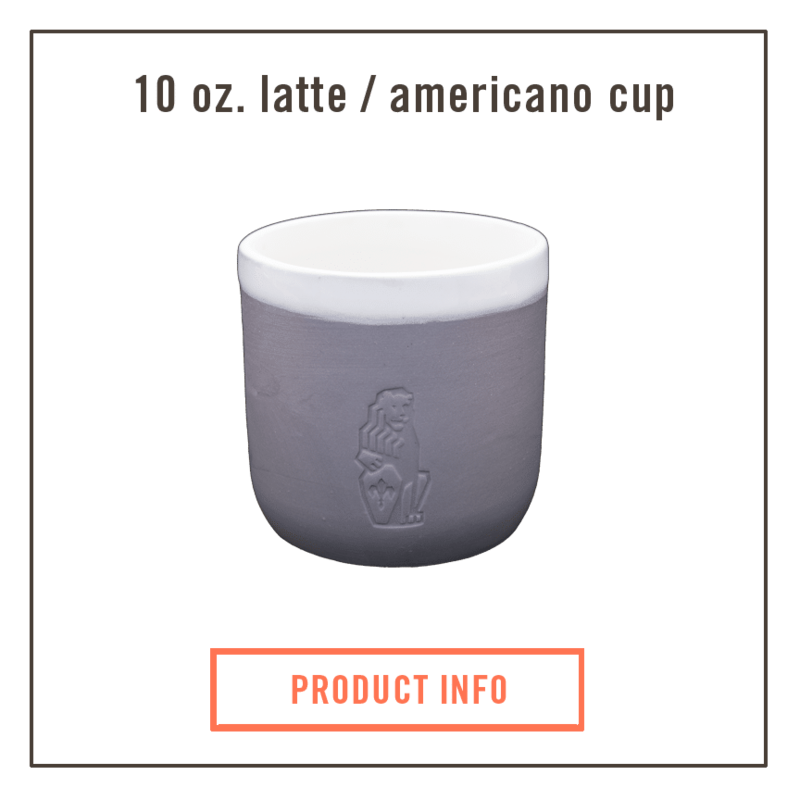 ceramic cup ($32) for those drinks you like to take your time on—like lattes, Americanos, or drip coffee. 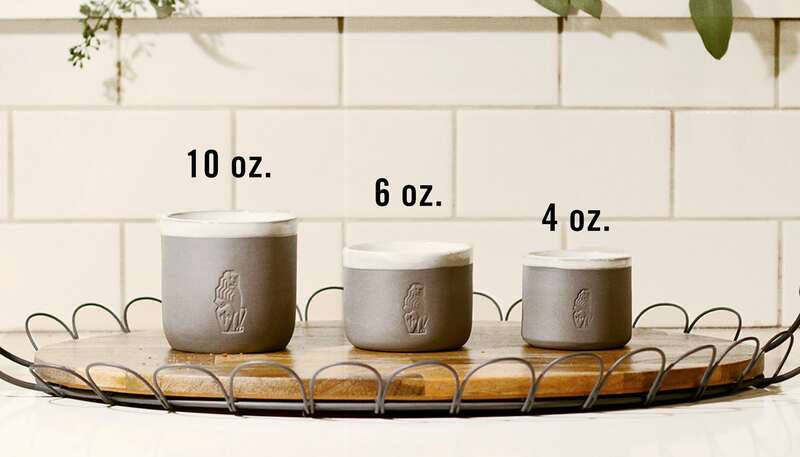 Taller than it is wide, this cup is sturdy and light with a wide top and is the perfect width to wrap both hands around. Each porcelain cup is slip-cast, glazed, then kiln-fired. The cups are lined with a bright interior white glaze, sanded, and hand-finished with a white exterior glaze around the lip, and debossed with the La Marzocco Lion. We’ve been trying out these cups for the last few weeks and have fallen in love with them—we can’t wait to share them with you. Also, through December 31 take 10% off all accessories & merchandise—just use the discount code holidaymornings2015.